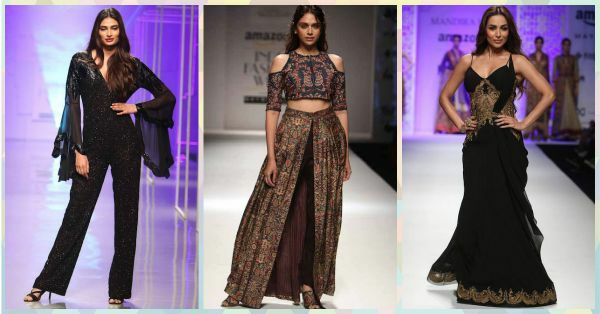 5 Stunning Showstoppers At The Amazon India Fashion Week! It was a week of dazzling runway shows, beautiful designs and some serious style. As we bid farewell to the Amazon India Fashion Week 2016, we bring you the images of the most memorable moments from this five-day extravaganza. 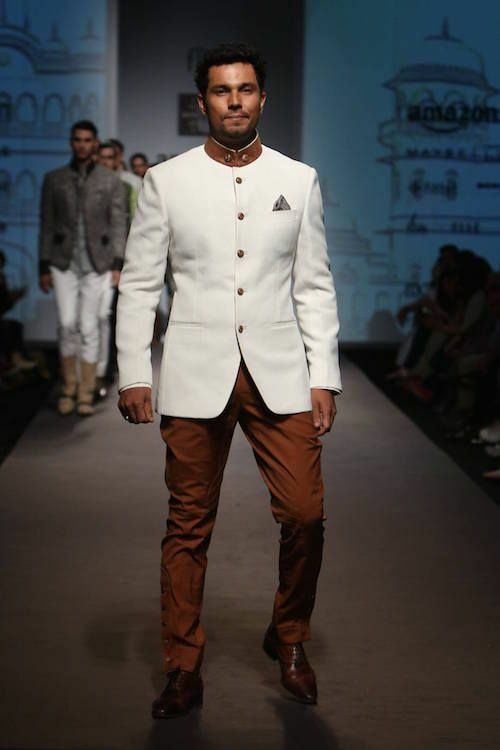 Here’s taking a look back at the most stunning showstoppers who literally stole our hearts! 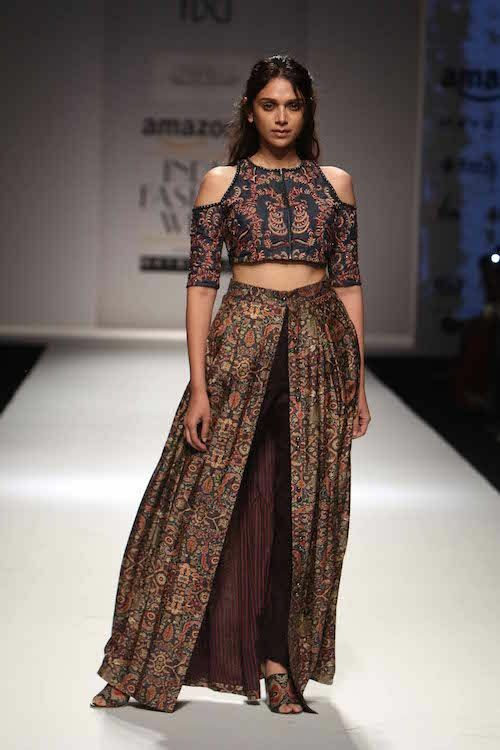 The gorgeous Aditi Rao Hydari was the showstopper for designer Shruti Sancheti’s Autumn/Winter 2016 show. The collection, Constantinople, was inspired from the beautiful architecture of Istanbul and Aditi brought the collection to life whilst looking like a dream. B-town’s favourite upcoming star and fashionista, Athiya Shetty, made our hearts skip a beat when she walked the ramp for designer Namrata Joshipura at the Amazon India Fashion Week. Wearing a jet black embellished jumpsuit, she literally set the runway on fire! She still rules the runway with her timeless beauty and grace. Designer Mandira Wirk couldn’t have chosen a better muse than her good friend Malaika to be her showstopper at the AIFW 2016. The collection, Romancing Rococo, was all about delicate flowy fabrics and intricate embellishments. Malaika embodied every aspect of the collection when she walked the ramp as the show stopper in a gorgeous black and gold gown. Looking like a goddess in a beautiful headgear, Shriya Saran dazzled everyone when she emerged as the showstopper for the brand Anaikka by Kanika Saluja. She looked divine in black and gold...but we gotta give it to the head gear!